Discover your perfect heating hero from our selection of EU-certified freestanding fireplaces, built-in fireplaces, boiler stove central heating solutions, insulated flue piping and locally manufactured braais. From free standing and built-in closed combustion fireplaces to integrated domestic central heating, you can browse through our website to find the perfect heating solution for your needs. Hydrofire focuses mainly on heating that utilises wood as a source of energy, as we have determined wood to be the most cost effective source of energy for domestic fireplaces. We offer a wide selection of both steel fireplaces and cast iron fireplaces in many variations for your choosing. Some of the more interesting stove designs include side glass, all glass and double-sided stoves. When it comes to built-in high-efficiency fireplaces we also offer a wide choice and we install fireplaces using the latest European best practices. 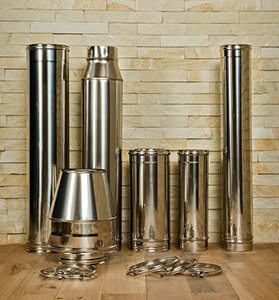 Since the chimney pipes (also known as flues) are a crucial part of any fireplace installation, we import our very own range of high quality, European stainless steel flues. Our flues are 304-grade seam welded and we insist on installing insulated flues through your roof for better performance and safety. Browse through our central heating section to read more about our integrated home and hot water heating, powered by a fireplace and solar power. 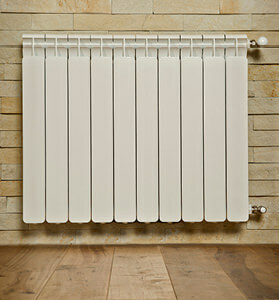 We specialize in the latest European technology, thus providing low-cost green energy and incredible style. 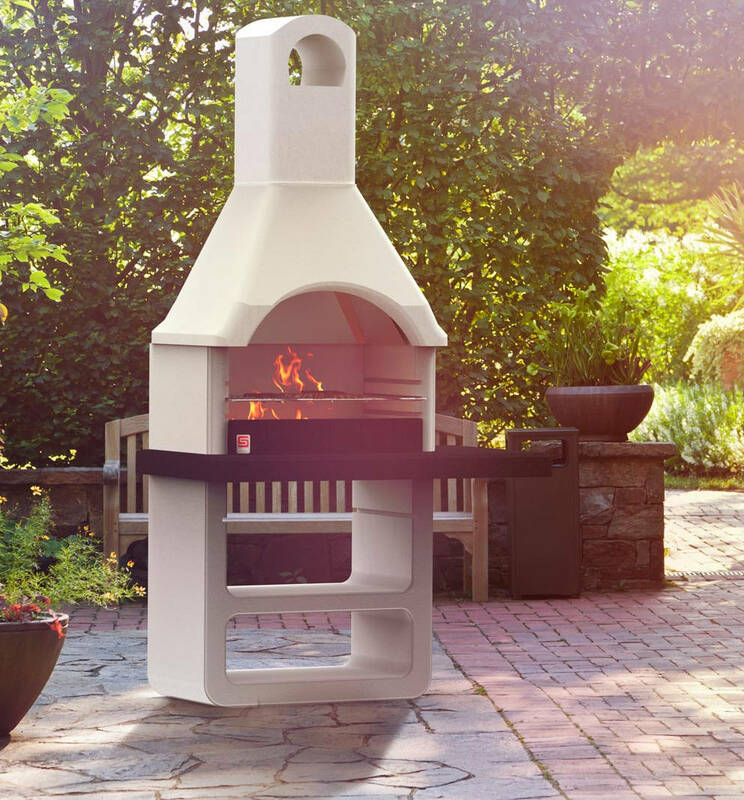 Hydrofire is quickly becoming the go-to destination for top quality, affordable wood fireplaces in Cape Town, Johannesburg and surrounding areas. Owned by Bulgarian born, US-trained engineer and entrepreneur Kristo Nikolov, Hydrofire is a lean operation that specializes in helping you find the perfect heating solution for your personal needs. Imported from Europe and crafted to the highest standards, rely on Kristo, his team and their years of experience to assist you in finding the right fire place, braai or central heating option for you. 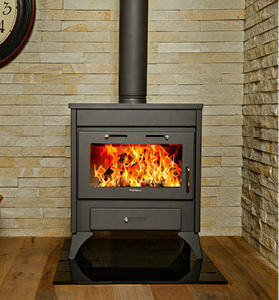 We have invested a lot of time in selecting the best suppliers in Europe for high-efficiency wood burning fireplaces and stoves in Cape Town and Johannesburg, so that our customers can obtain the highest quality European products at an amazing price. Hydrofire’s owner still regularly visits new suppliers and attends important heating expos in search of new excellent suppliers and also to ensure that our current suppliers are performing up to international standards. Rather than importing already branded European products, we have formed relationships with the very factories in Europe that manufacture the final product. Buying directly from the source enables us to provide much better value to our customers and this is why our products are widely distributed throughout South Africa by various specialized retailers. In addition to finding the best suppliers, we also work extremely closely with them in terms of product development and customizing their offering for the South African market. Hydrofire has done a lot of developmental work with our stainless steel flues supplier – we have modified their standard cowls to be able to withstand the South African weather and extremely heavy Cape Town winds and rains. Other modifications include special wall brackets and also customized spark arrestor plates for chimney installations on thatch roofs. In terms of central heating our team always strives to stay on the cutting edge of technology by keeping up to date with technical training. In 2015 we had a central heating systems installer visit us for 2 weeks and worked alongside our technical team with ongoing projects, thus transferring an invaluable amount of experience. In 2016 our engineering and installations personnel attended products training in Italy at our components suppliers EMMETI.